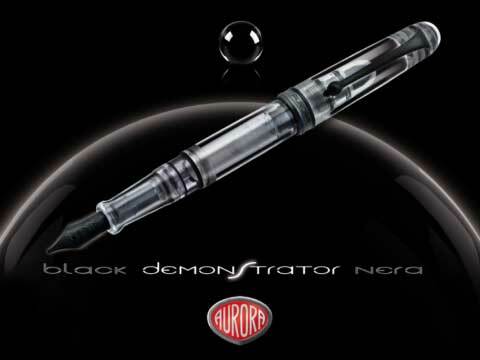 For almost one hundred years the name of Aurora has been synonymous with high quality, good taste and fine Italian craftsmanship. 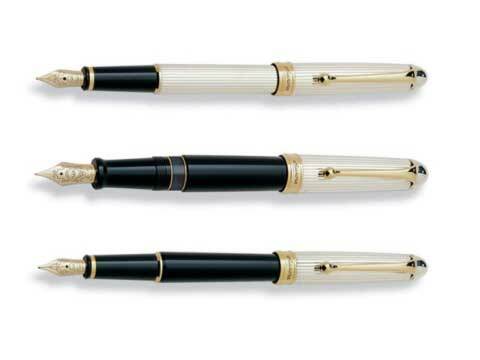 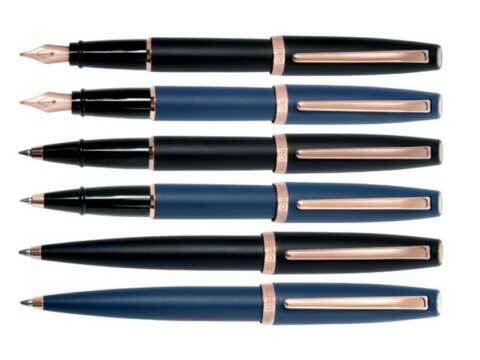 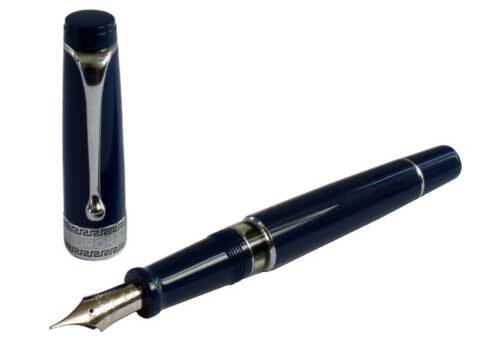 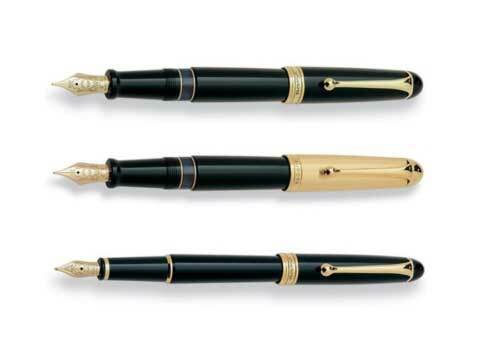 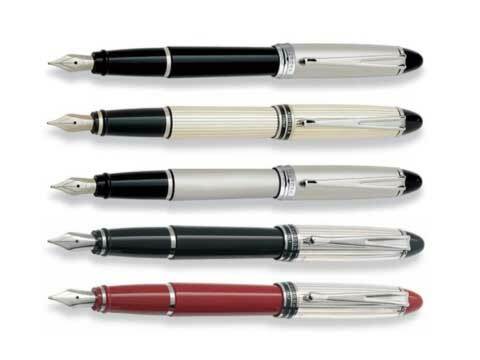 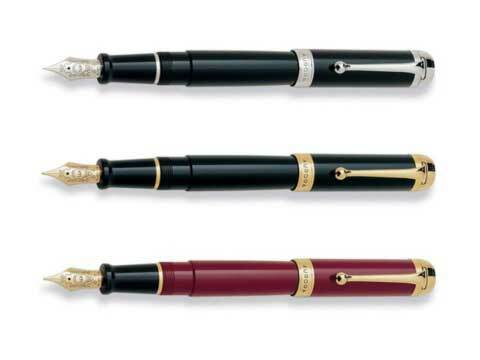 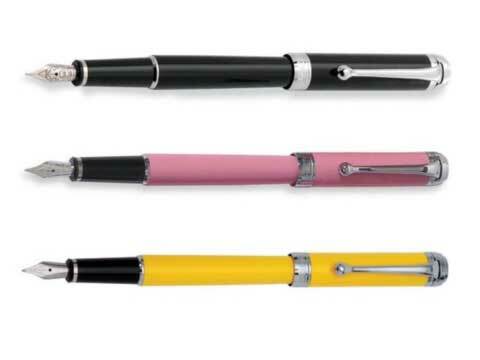 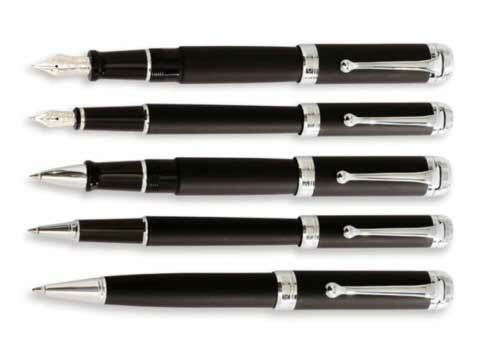 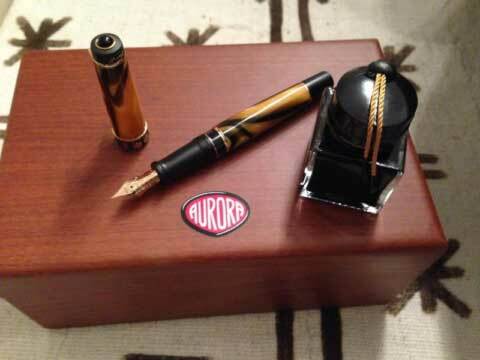 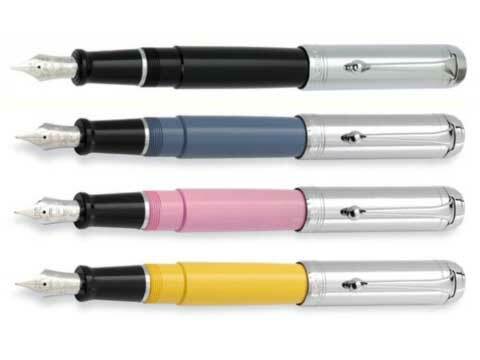 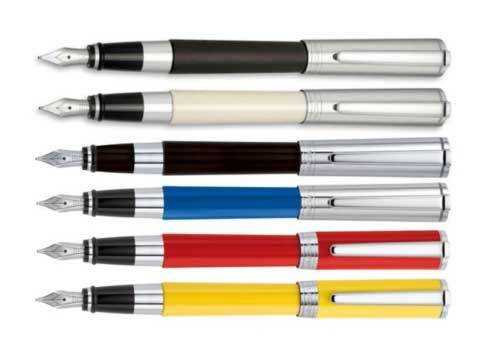 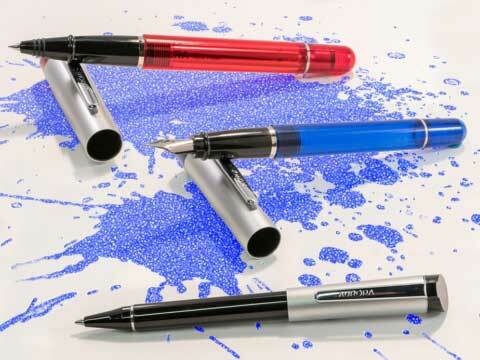 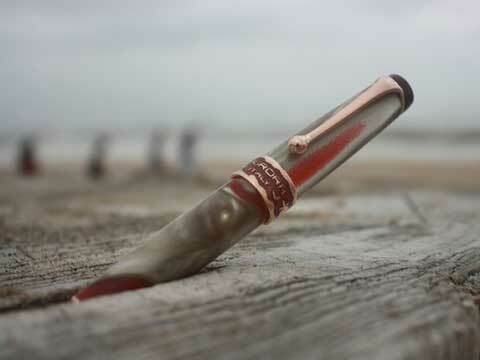 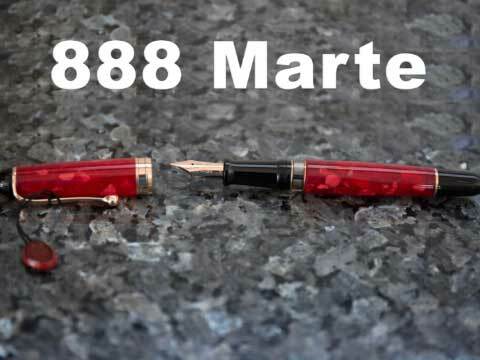 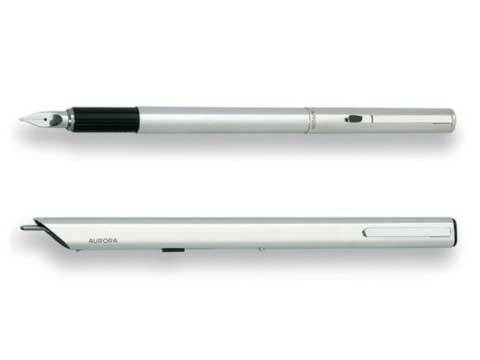 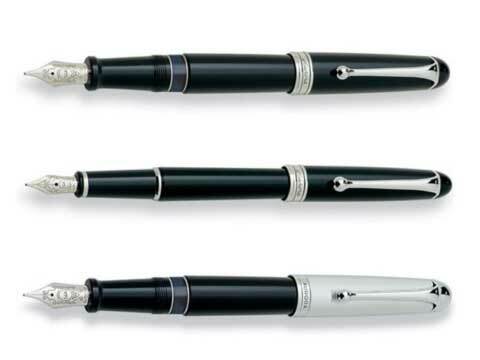 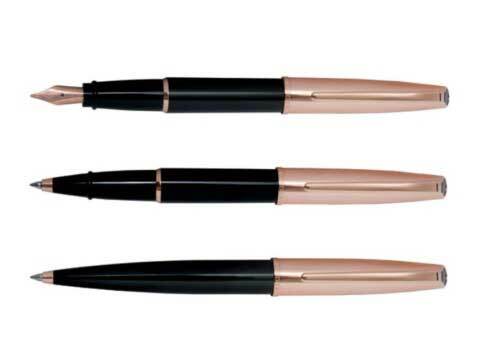 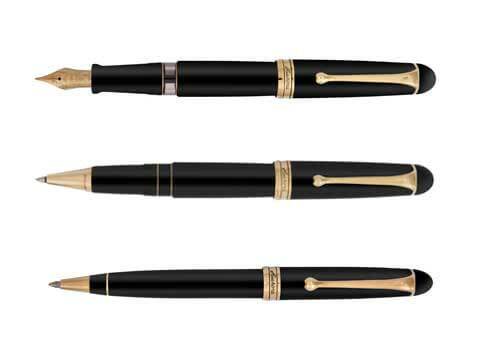 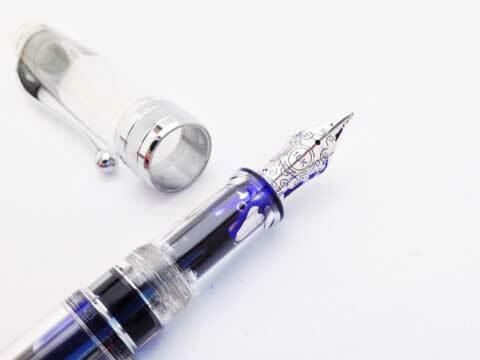 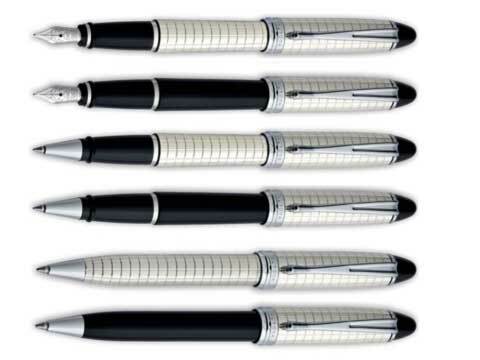 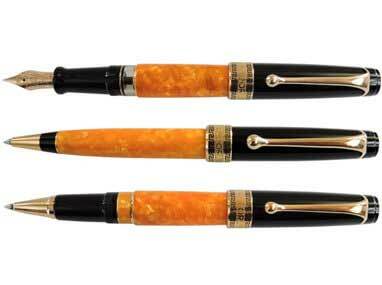 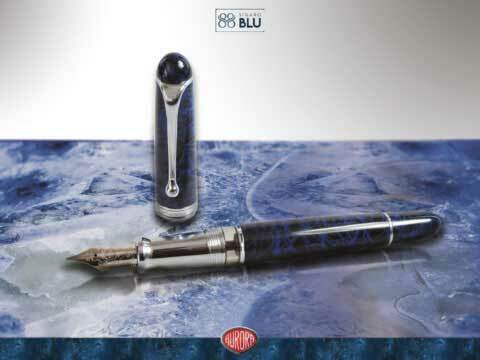 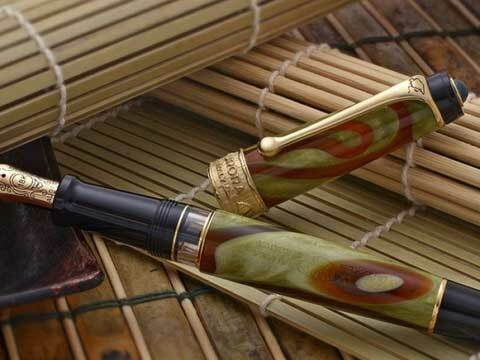 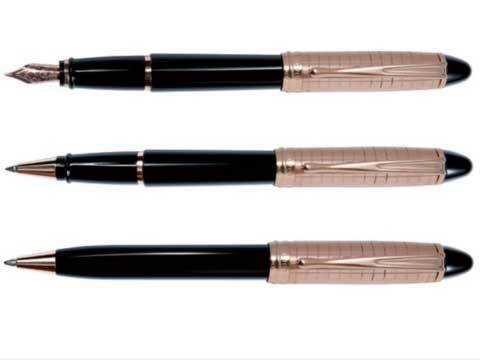 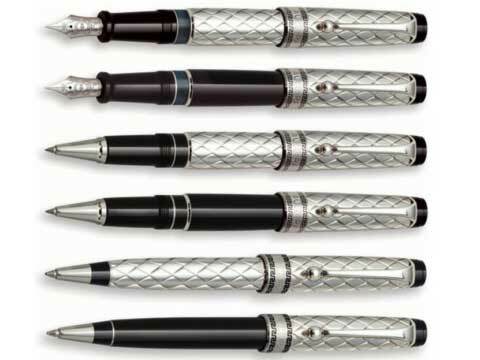 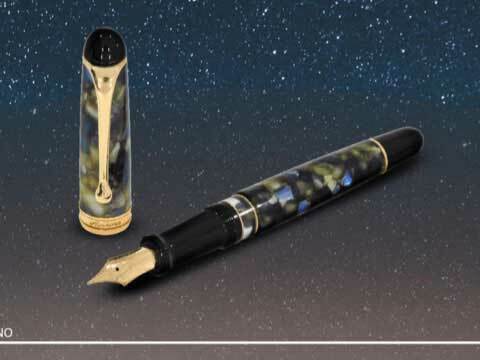 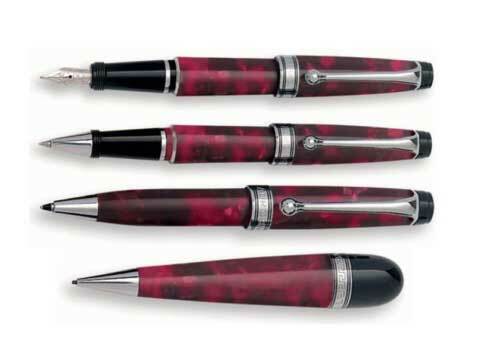 The first fountain-pen produced in 1919, today considered a cult object, was also the first in a long series of successes linked not only to its classic design but also to values which Aurora communicates, such as knowing how to dedicate time to the things that truly count, to thoughts, feelings, beauty and culture. 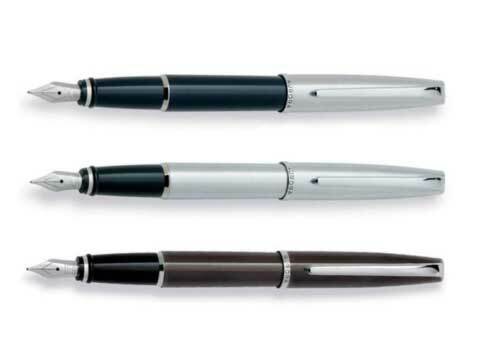 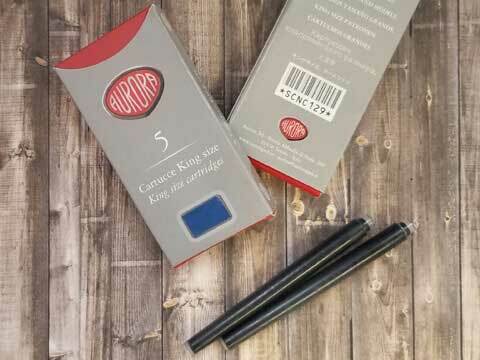 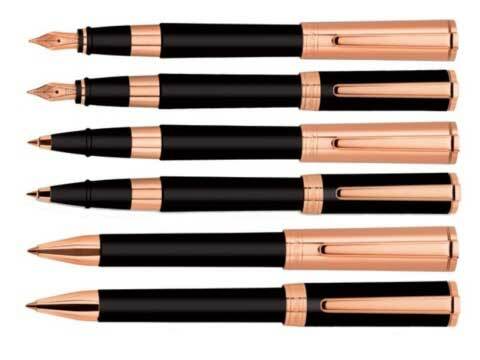 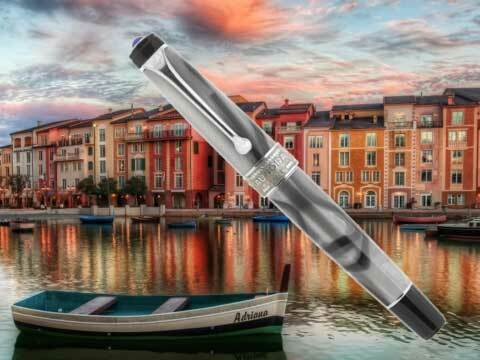 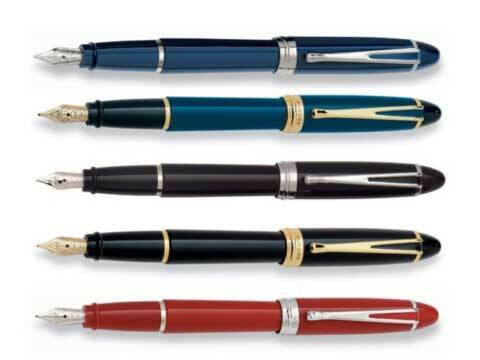 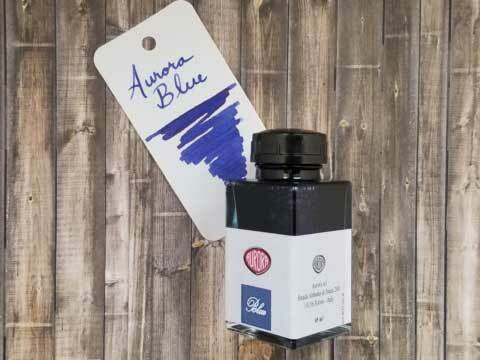 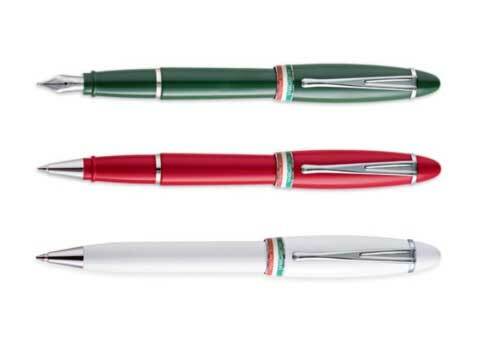 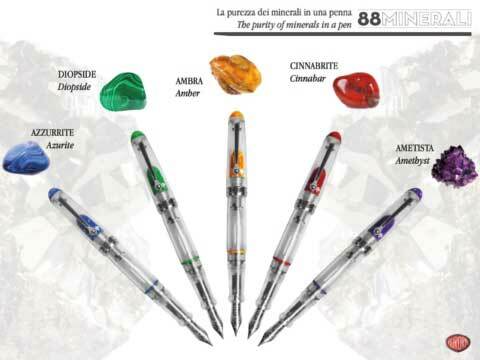 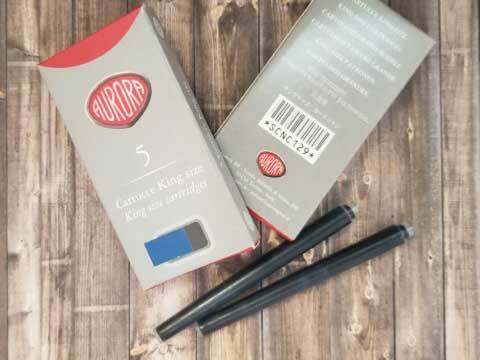 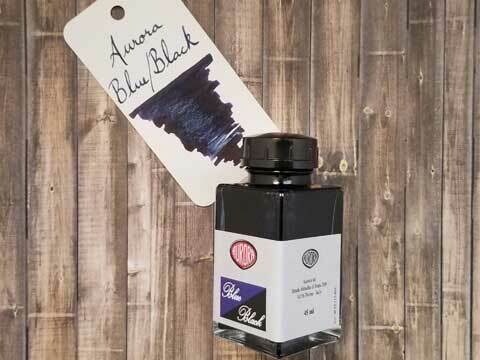 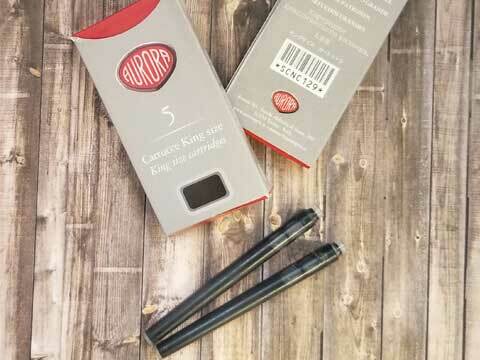 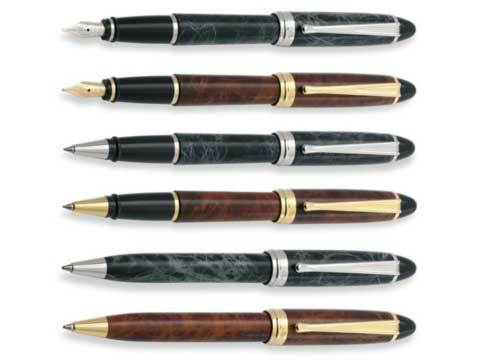 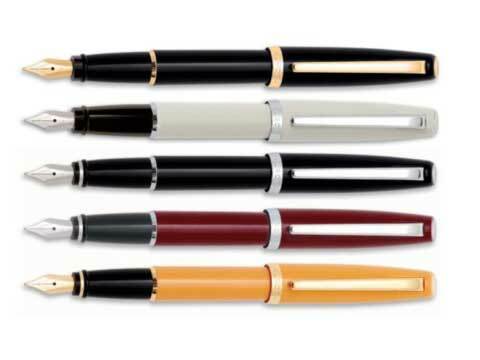 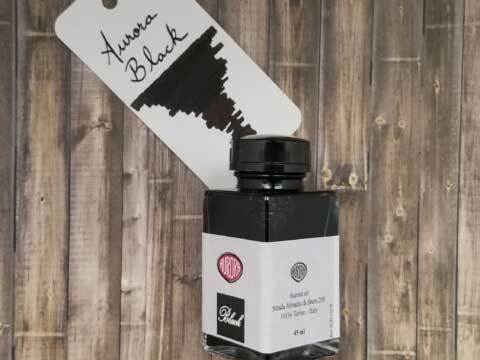 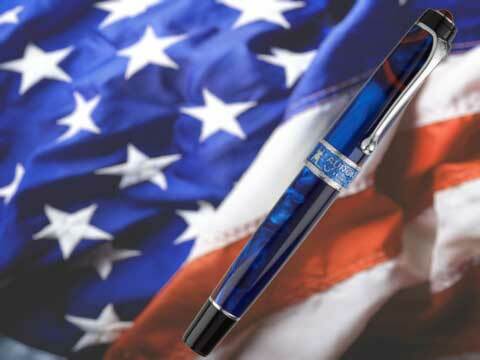 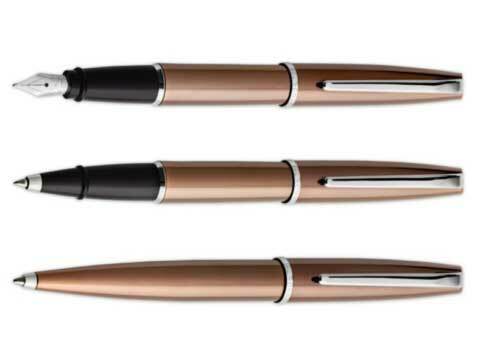 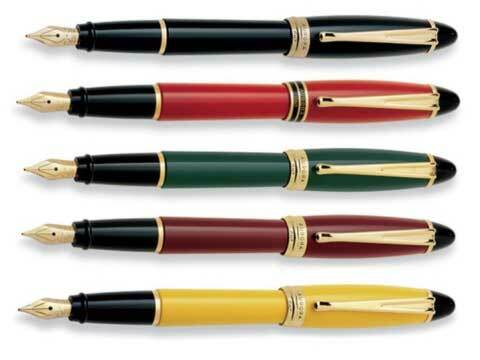 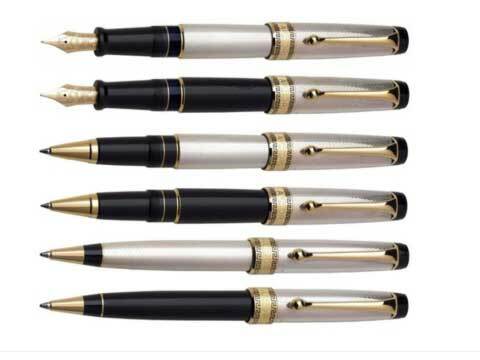 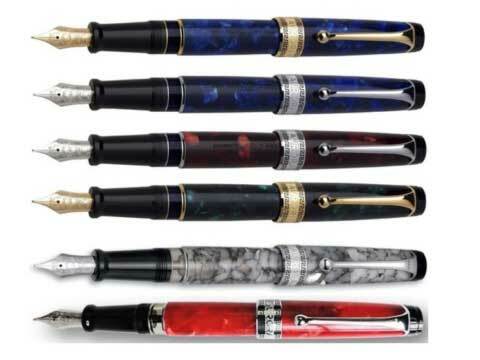 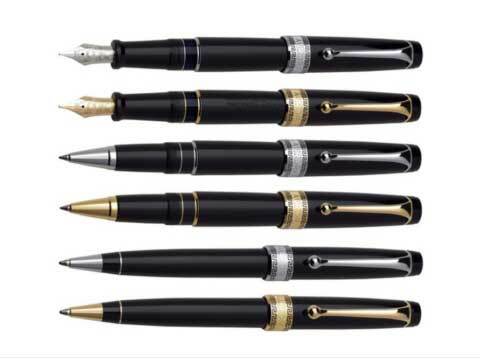 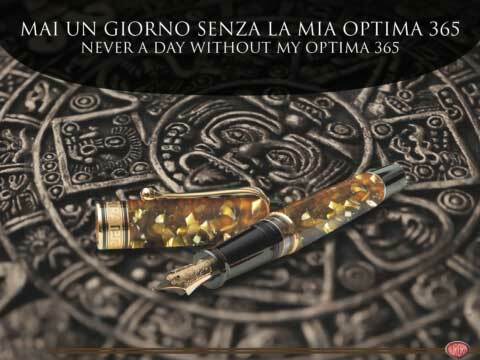 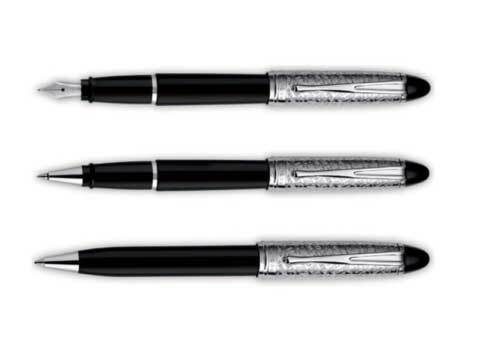 Values which have no fear of time, just like the lines and precious materials that characterize the production of the historic Torino company.An Aurora pen is much more than simply an instrument to write with, it is a way of life.